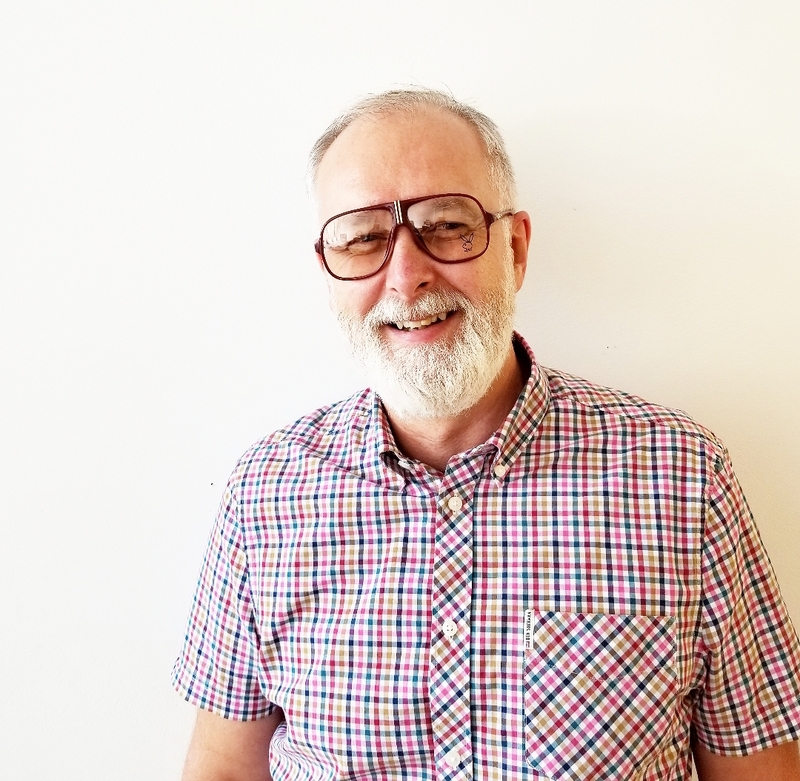 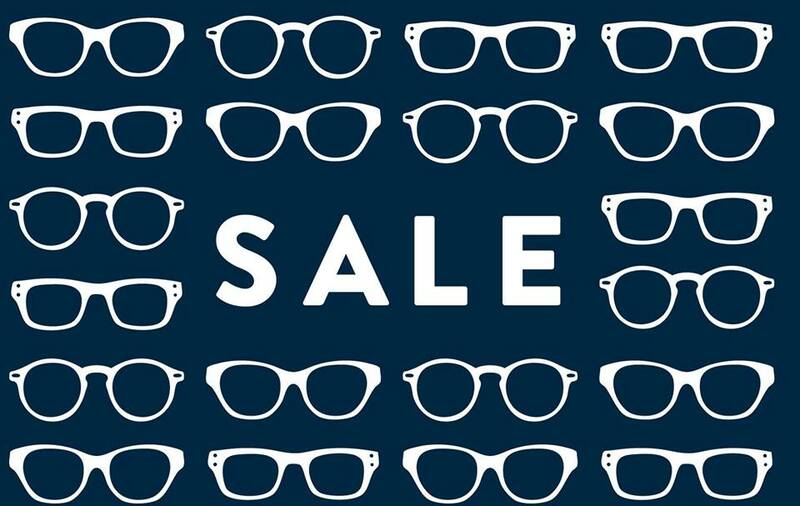 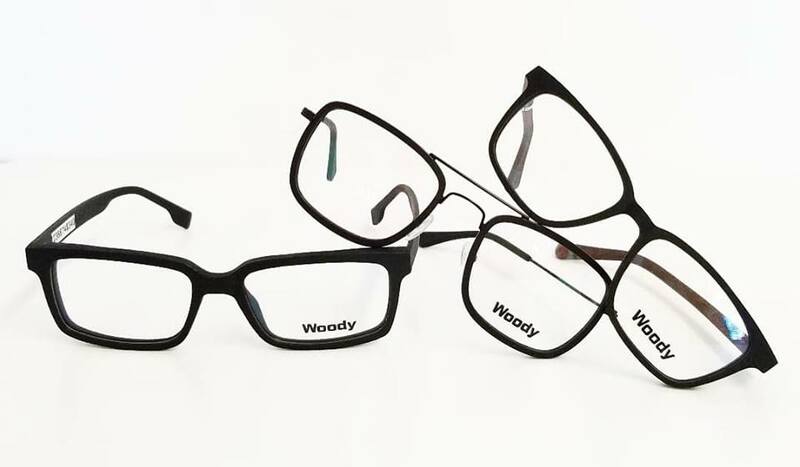 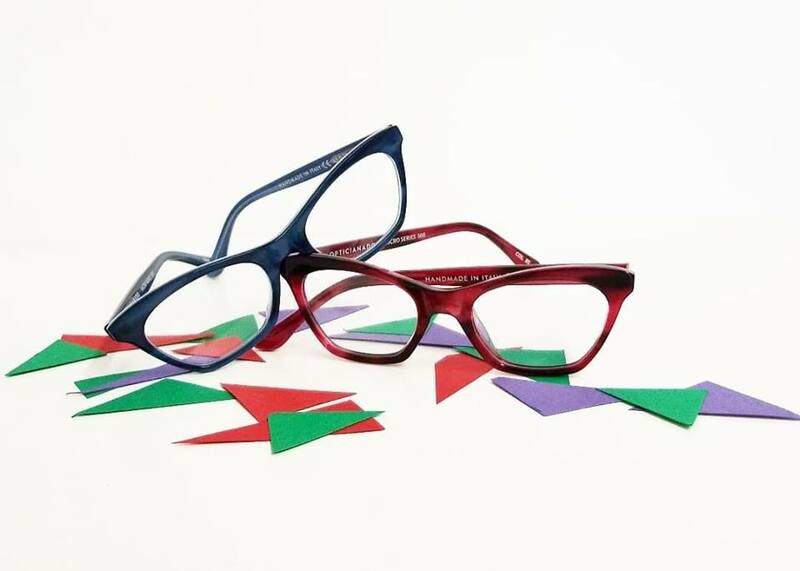 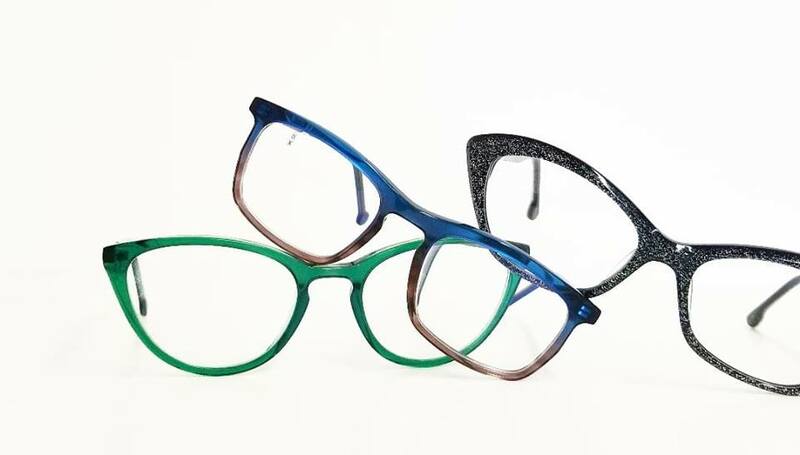 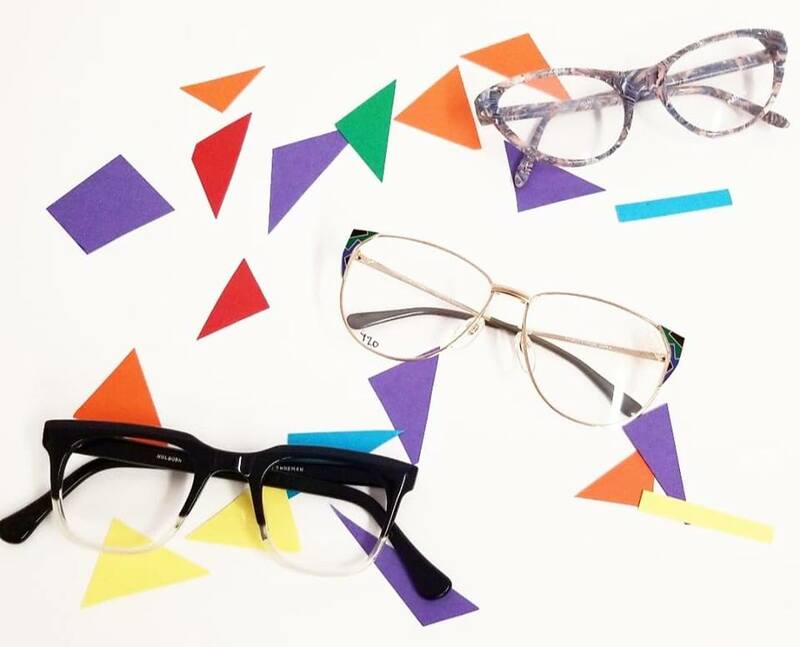 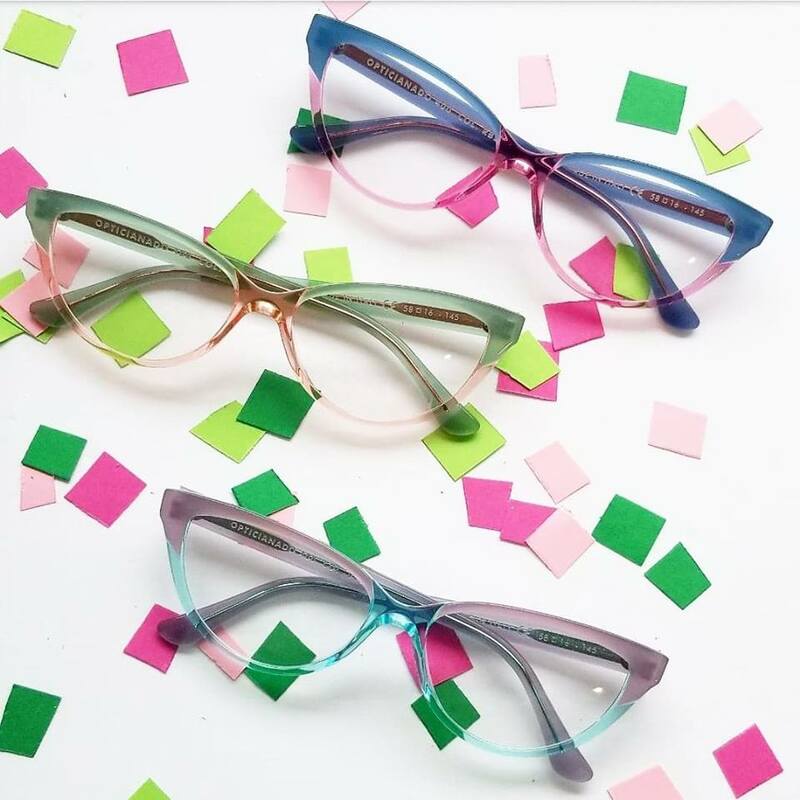 INCOMING LA EYEWORKS TRUNK SHOW! 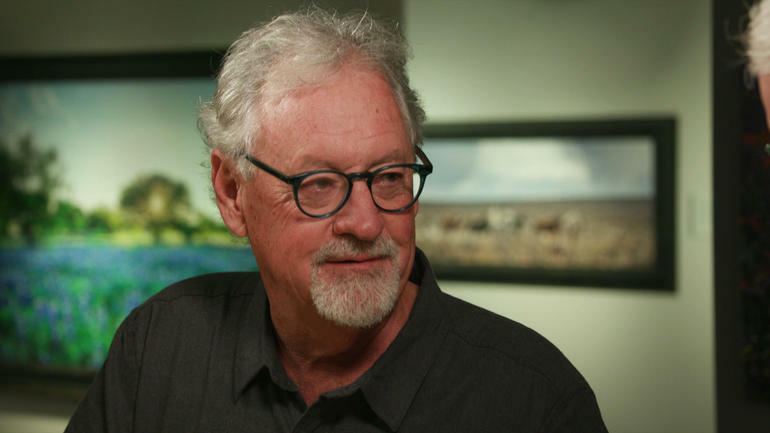 We were thrilled to see world-renowned wildlife photographer Thomas Mangelsen wearing our very own Opticianado model 006 on 60 Minutes with Anderson Cooper. 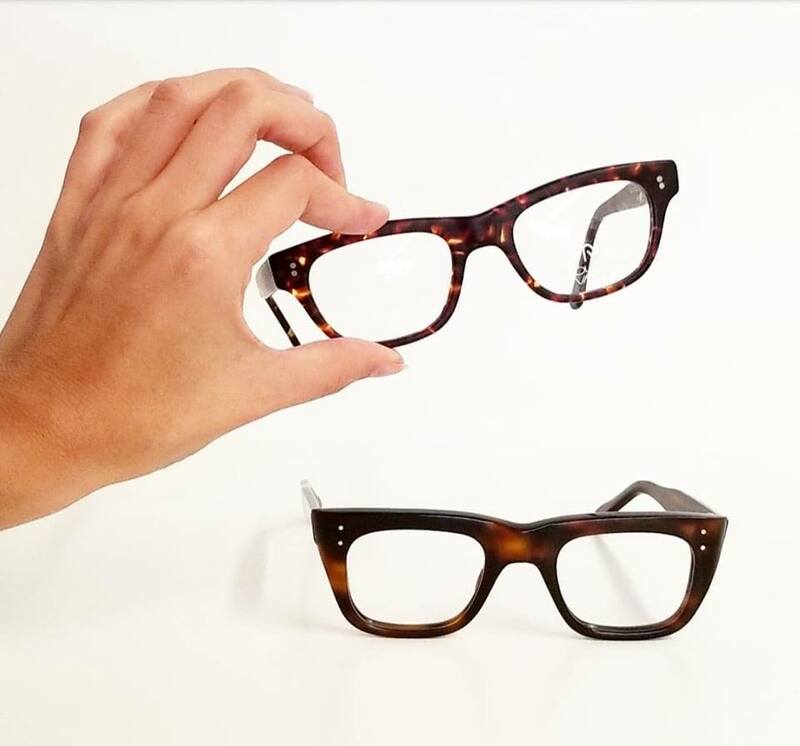 You can watch their fascinating interview here and check out our model 006 here.